PSL is a short form of PAKISTAN SUPER LEAGUE, is a part of PCB (PAKISTAN CRICKET BOARD). PAKISTAN SUPER LEAGUE is a professional Twenty20 men's cricket league. The entire PSL Teams has there own owners. The league and franchises were sold for US$93 million for 10 years. Right now PAKISTAN SUPER LEAGUE has 6 franchises, each and individual franchise operated by there owners and management. Every year, PSL runs between February and March, each team playing 10 matches in a double round-robin format. The top 4 teams with best record results will qualify the next level in the championship. The second CHAMPIONSHIP FINAL MATCH of the second season PESHAWAR ZALMI was the winner against QUETTA GLADIATORS. The bad-luck of QUETTA GLADIATORS, reached in final two times but lost the final match of championship. Now PAKISTAN SUPER LEAGUE WILL GOING TO START ON 22 FEBRUARY 2018. KARACHI KINGS is a PAKISTANI Twenty20 cricket team of PAKISTAN SUPER LEAGUE which competes in PAKISTAN SUPER LEAGUE. KARACHI KINGS basically based in the biggest city of Pakistan which is famous for THE CITY OF LIGHTS KARACHI, the provincial capital of Sindh, PAKISTAN. THE PSL KARACHI KINGS formed in 2015, with the decision of PCB (PAKISTAN CRICKET BOARD). The home ground is NATIONAL STADIUM of KARACHI. 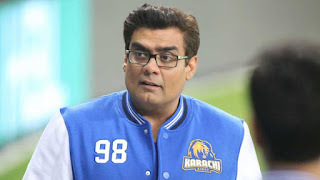 KARACHI KINGS is owned by SALMAN IQBAL, THE CEO OF ARY MIDEA GROUP. In PSL 2017 KARACHI KINGS was captained by KUMAR SANGAKARA, but in 2018 KARACHI KINGS will be captained by IMAD WASIM and coached by a foreigner cricketer MICKEY ARTHUR. Leading player of KARACHI KINGS is RAVI BUPARA, as well as SOHAIL KHAN, will be the wicket-taker. In 2016 Mr.Rashid Latif was appointed as The Director of Cricket Board Operations on 26 September. But now SHAHID AFRIDI known as BOOM BOOM OR SHAHID KHAN AFRIDI became the PRESIDENT OF THE KARACHI KINGS. A major decision of PCB (PAKISTAN CRICKET BOARD) to create KARACHI KINGS team, to have its own franchise of professional T20 CRICKET LEAGUE. On 3rd of December 2015, the PCB reveals the names of the all 5 franchises owners. 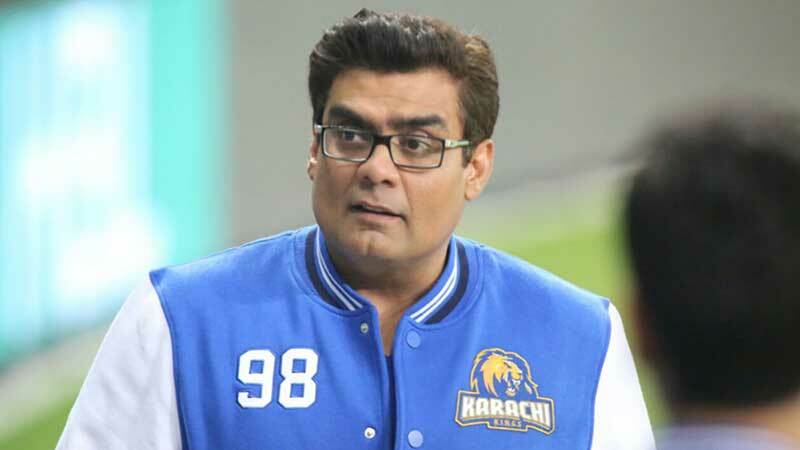 The PSL Team KARACHI KINGS was sold to the ARY GROUP OF MEDIA for $26 million for the period of ten years. KARACHI KINGS is the most expensive team of the tournament. In the second season PSL 2017, SHAHID KHAN AFRIDI was in PESHAWAR ZALMI and CHRIS GAYLE was the part of the KING TEAM. CHRIS GAYLE played very bad in the 3rd season of PSL which will playing in coming mounth. CHRIS GAYLE will be out of the PAKISTAN SUPER LEAGUE and SHAHID KHAN AFRIDI (BOOM BOOM AFRIDI) will take place of CHRIS GAYLE. This will be the BIGGEST CHANGE OF THE TOURNAMENT OF PSL. The biggest change of PAKISTAN SUPER LEAGUE 2018 is THE KING OF HEARTS, SHAHID KHAN AFRIDI (BOOM BOOM AFRIDI). 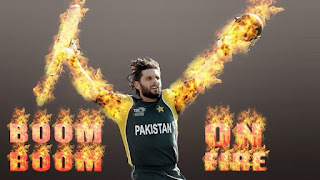 RAMEEZ RAJA gives the title Boom Boom Afridi to SHAHID KHAN AFRIDI. SHAHID AFRIDI also known as LALA. In PSL (PAKISTAN SUPER LEAGUE) 2018, KARACHI KINGS make a lot of changes in there batting and bowling line-up. International Players: Colin Ingram, David Wiese, Luke Wright, Mitchell Johnson and Ravi Bopara,KARACHI KINGS categorized some players into some sections after seeing their performances and their rankings.